A new home development is underway by M/I Homes in Mason, Ohio. Called Alverta, the site will include 125 single-family homes located at the former Western Row Golf Course at the corner of Mason-Montgomery Road and Western Row. The site will include two-story and ranch homes as well as neo-traditional homes with limited maintenance. The community will have 12 acres of green space with a park, two ponds and community gardens. Home prices are estimated to start in the mid $300,000s. Read more about this development in a Business Courier article here. 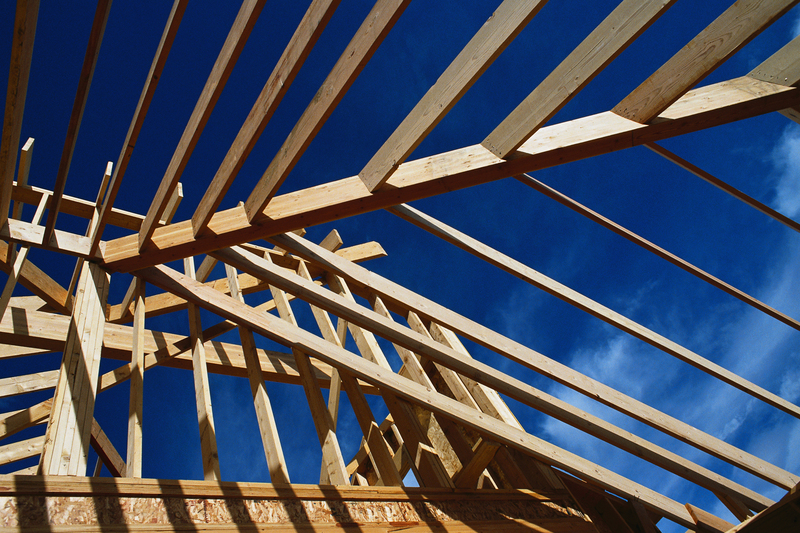 Thinking of building a new home? Contact your favorite Sibcy Cline agent to help guide you through the process. Why? This entry was posted in Buying A Home, New Homes/Developments and tagged Alverta, M/I Homes, Mason Ohio, Western Row Golf Course by susanaknabe. Bookmark the permalink.